Buckshaw Village spans two constituencies and two Borough Councils, CHORLEY and SOUTH RIBBLE. 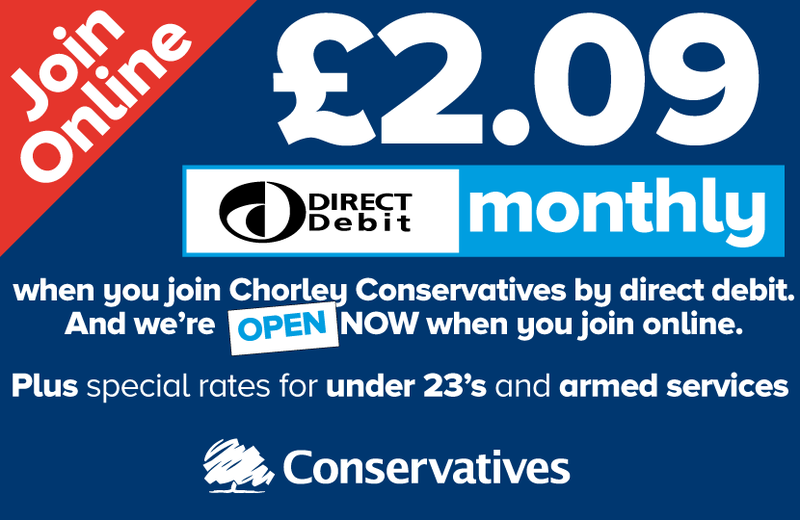 The Chorley Council area is also covered by two Parish Councils, Euxton and Whittle le Woods. 1.1 Are there any local issues or concerns you would like to raise?? 1.2 Which THREE of these local issues do you think should be prioritised? 1.3 How satisfied are you with Chorley Council where 0 is very disatisfied and 10 is very satisfied?